Tornadoes can be life-threatening and very deadly as they can form in a minutes notice and leave a pathway of destruction in their wake. Everyone needs to know what to do to be prepared in case a tornado is spotted in your area so we've gathered up some serious facts and information about tornadoes in Tennessee and ways to keep as safe as possible from this wrath of nature. 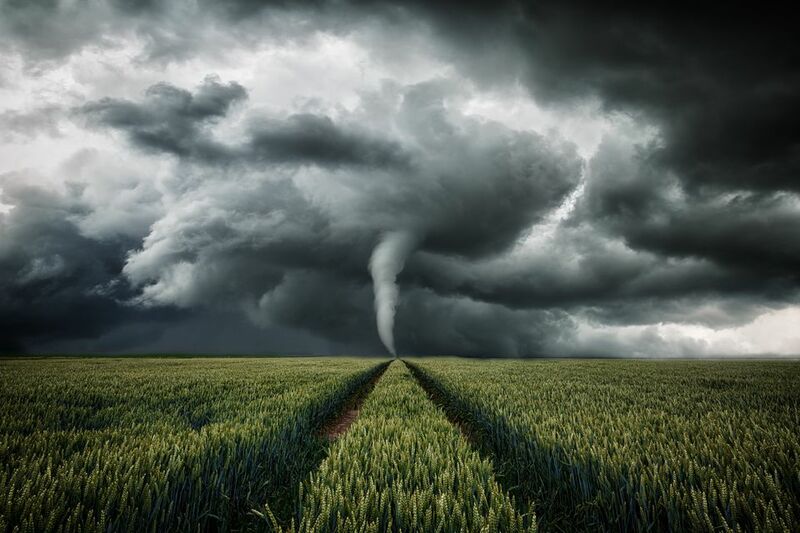 Tornados are unpredictable and can happen any time of year although almost two-thirds of tornadoes take place in the spring months. Find out which months are more prone to tornados and which are typically the safest. You might find a surprise or two. The location of Tennessee's Tornado Alley is supposed to be based on the number of tornadoes per county were per square miles and currently, there are two areas which qualify, but you might get another story from locals too. There have been about 500 tornadoes reported in the middle Tennessee region since the first tornado in 1833. There have been about 400 people killed by tornados in Tennessee and over 3000 injured since 1833. A tornado watch is to let folks know to be on the lookout for a possible tornado in the area whereas a tornado warning is a notification that a tornado has been seen or picked up by radar. Find out what to do to prepare for a tornado touchdown in your neighborhood and what not to do, you might be a bit surprised at some of the NWS Safety Guidelines.